UV and weather resistant, Made in the USA. to Hit America in 50 Years"
Amputation, trauma and permanent damage can occur. Fingersafe eliminates this risk on the hinged end of doors. alternative to the door sweep. Fingersafe is a door hinge guard that prevents fingers from being pinched, crushed or amputated at the hinge area of doors. We are accepted nationally and internationally as a world leader in door safety. Fingersafe USA is based in Savannah, Georgia. We are here to assist you in understanding the importance of door safety and how to fully protect those in your care from the dangerous hinged end of doors. We know that when an accident occurs you need a quick response: All colors and lengths are stocked and ready to ship UPS Ground every Monday and Wednesday. Doors are dangerous! Risk management companies are requiring more educational and health facilities to install finger guards. Hinge guards are a simple way to eliminate liability and avoid an unexpected tragedy. Designed for metal, wood and steel frames on interior or exterior doors. Allows a full 180 degree opening, then folds flat against the full length of the frame. Blends in with existing door hardware with black, white, brown, grey or almond. This model was originally developed for the U.S. Government. It is secured to the door frame and outside edge of the door, forming a protective seal over the hinge pins. 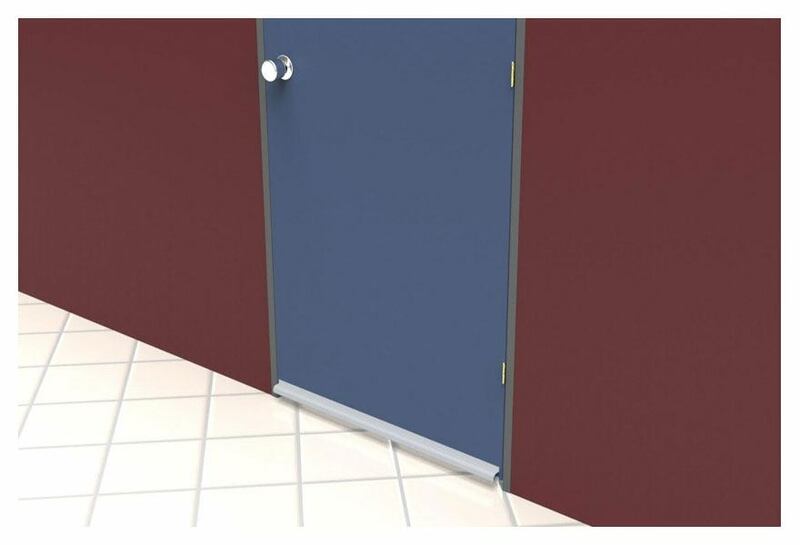 These outside finger guards can be installed in medical facilities, bathrooms as a privacy guard, or an anti-ligature device. Fingersafe Finger Pinch Protector Guards for Door Hinges are stocked in white, brown, black, grey and almond in 80″, 84″ and 96″ and can be custom cut for any door or gate. –Constructed of high-quality PVC (UL V-O rated) with TPE hinges, UV and high impact resistant and easily cleaned with common household cleaners. – Complies with NFPA 252, UL l0B, UL 10C, ASTM E152, CAN4 S-104, UBC 7-2 (1997). Retrofitted for existing doors. Only basic DIY knowledge of tools and a standard power drill is needed. Fingersafe USA is a family run business based out of Savannah, Georgia. LEED rating system points available for Regional Materials from the US Green Building Council. UL listed and safe for any fire door, Fingersafe is designed for commercial use. Applications include schools, restaurants, churches, factories, healthcare and eldercare. Keep up to date with the latest industry news and safety concerns from Fingersafe USA. 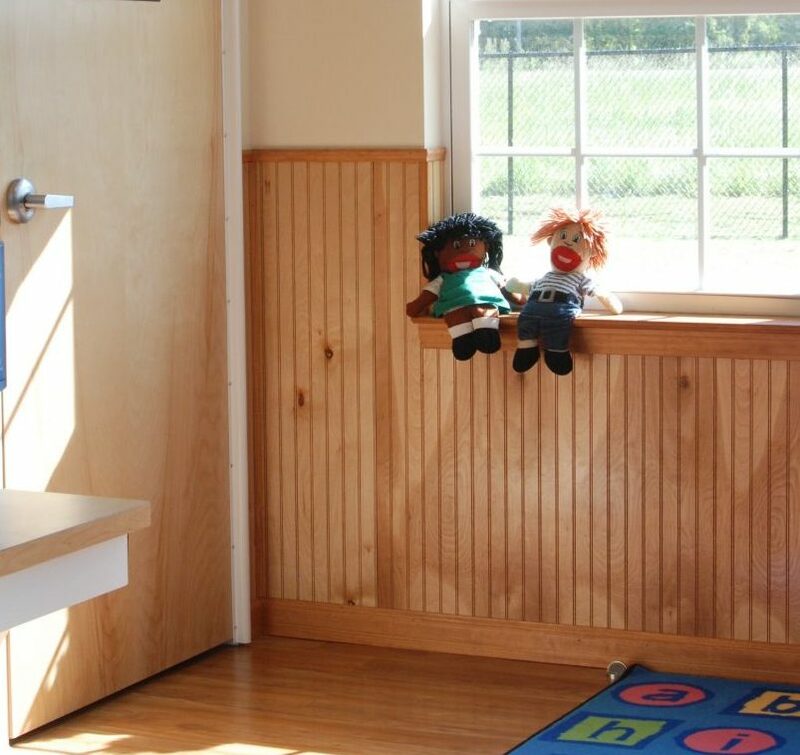 Our goal is to protect fingers and toes from the dangers of being closed in doors at schools, businesses and at home. Read our blog regularly to learn more. How can $80 save you $20.3 million?? Door Safety check for Back to School!